AMD USB 3.0 Controller Version 1.1.0.0185. - AMD has rolled out the USB 3.0 Controller Version 1.1.0.0167 driver, which has been specifically for OS Windows 7 - 32/64 bit. 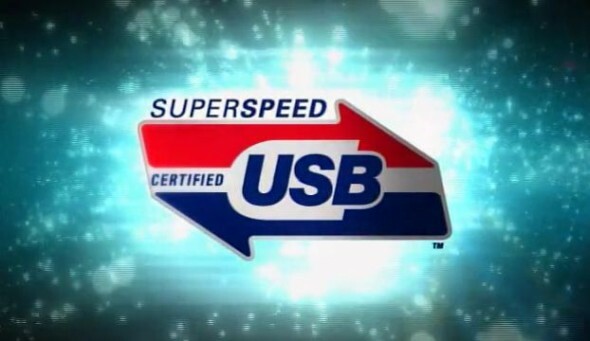 AMD USB 3.0 drivers for Hudson-3/Bolton/Kabini/Mullins/Carrizo family chipsets. The driver package includes drivers for AMD USB 3.0 xHC host controller and hubs that attach to the host controller. The drivers are for Hudson-3 family chipsets. Supported Operating Systems Win7, 32-bit and 64-bit.